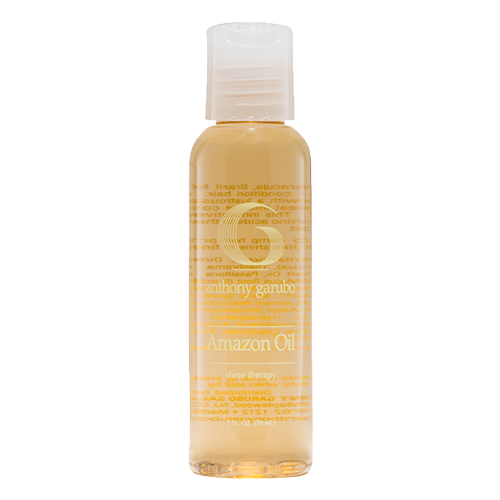 An exotic blend of Maracuja, Brazil Nut, and Buriti oils used for centuries to treat and condition hair. 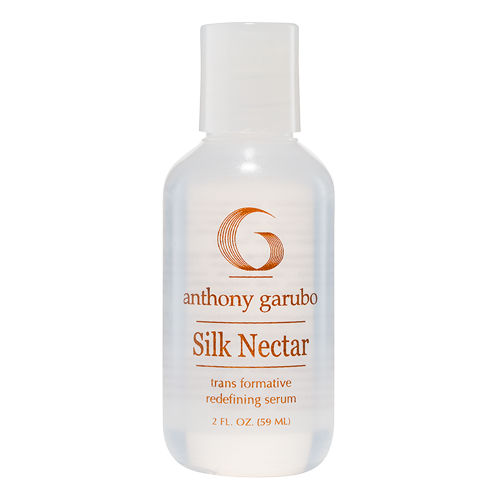 These lightweight oils add shine and leave hair with a lustrously-smooth finish. Works as a catalyst to deliver heat into the cortex of the hair shaft while protecting the cuticle. 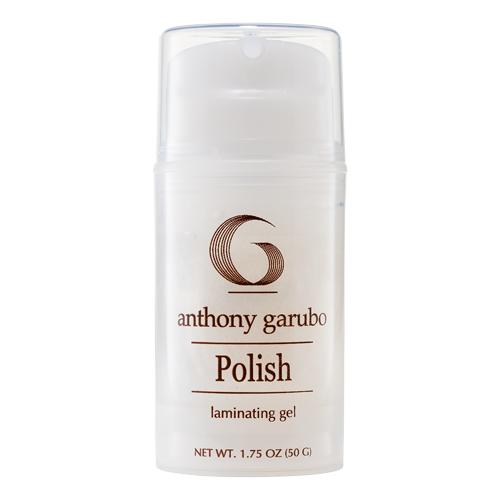 This innovative technology smoothes the cuticle by attaching amino acids to the hair structure. Drying time is dramatically reduced. Be the first to review “Amazon Oil” Click here to cancel reply.